VAIBH METALLURGICAL SOLUTIONS PVT. LTD. - "ELECTRIC ARC FURNACE(EAF) TECHNOLOGY & CUPOLA FOR FOUNDARY"
"ELECTRIC ARC FURNACE(EAF) TECHNOLOGY & CUPOLA FOR FOUNDARY"
A. Induction Furnace is just a melting furnace , normally no refining of steel possible with "Silicon Lining". For this reason selection of good scrap is a "MUST" . B. As good quality scrap is available at a premium , running the furnace is not always profitiable . C. To add to woes of owners of Induction Furnaces , certain segments of their customers ask for the Casting done through the Electric Arc Furnace Route Only. 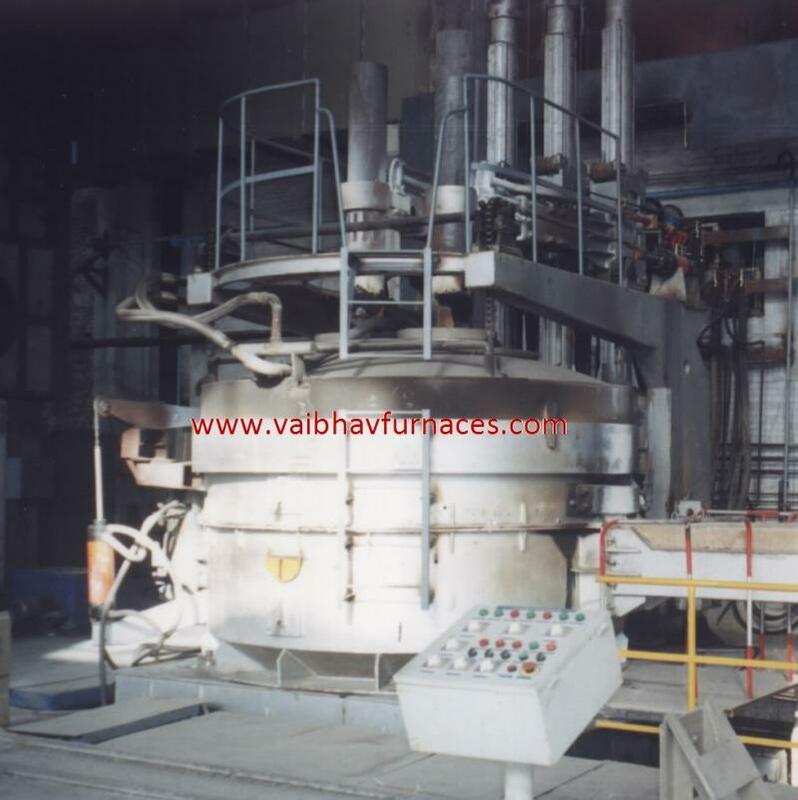 D. We realize financial constraints of such Induction Furnaces Owners. 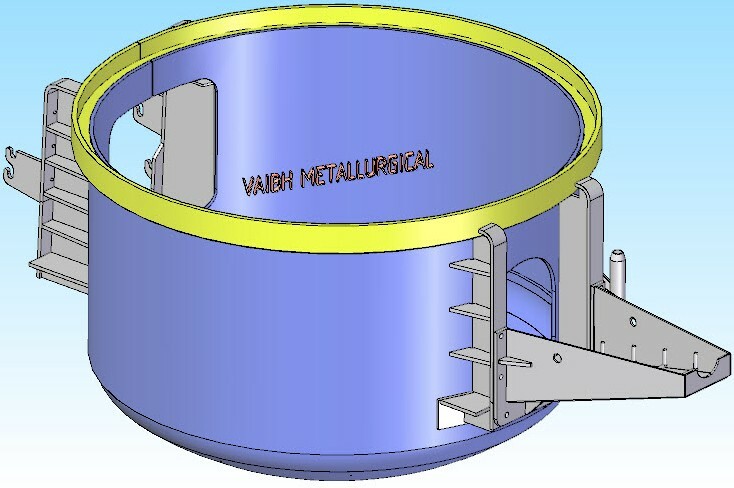 "VAIBH METALLURGICAL SOLUTIONS PVT. 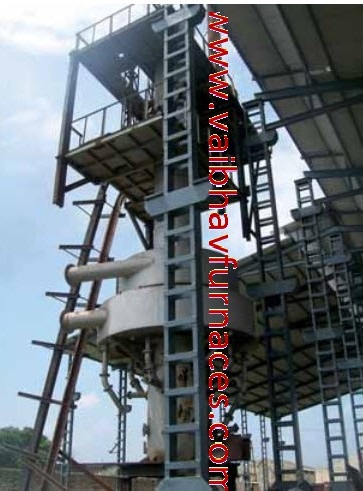 LTD." Offers the Electric Arc Furnace for switching over to EAF route with very "Economical & Viable Solutions to suit the requirements of the end users.